Our destinations have been chosen with primary school groups in mind. Our safe, secure accommodation options and range of engaging visits provide an ideal introduction to the world outside the classroom. 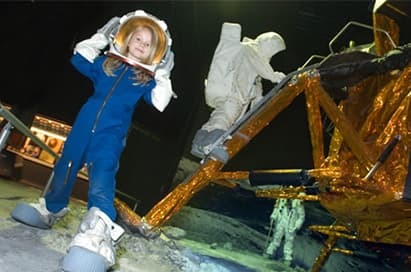 We go the extra mile to offer residential tours which enable children to understand how they fit into the world around them and embed the educational values from your tour within your learning environment in school. Our primary school trips programme covers the UK and Europe. 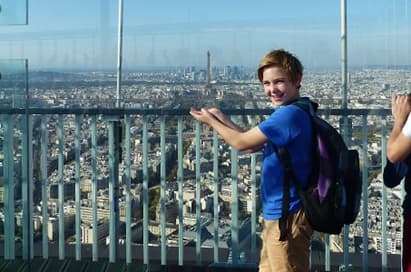 Our trips which can be tailor-made to your exact needs and subject themes curriculum your pupils are studying. Explore key topics in London including WWII & the Battle of Britain, Crime & Punishment in Britain and The Tudors. 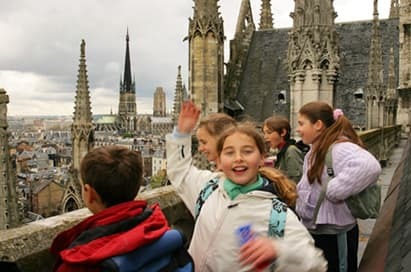 Or take your pupils on an NST primary school trip educational tour to the Continent, inspire them with brand new surroundings and challenge them with fun-filled educational visits, and you’ll develop them both as individuals and as part of a team! We offer unique and exclusive educational materials for you to use on your tour, and provide you with resources for pre- and post-tour tasks too. A London tour will enable your group to cover many curriculum topics in a short space of time. We can create an itinerary package around any theme, from Tudors and Victorians to Science and Nature. Primary school day trips to London are a very popular way to give pupils an insight into city life with limited time out of the classroom. 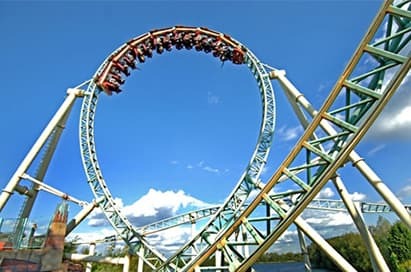 A fun packed day at a theme park is a great option for activity week, a class reward for hard work or to encourage team working skills. 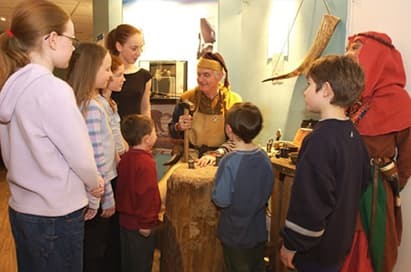 The area offers a range of other educational visits covering topics such as rainforest environments and archaeological ruins. 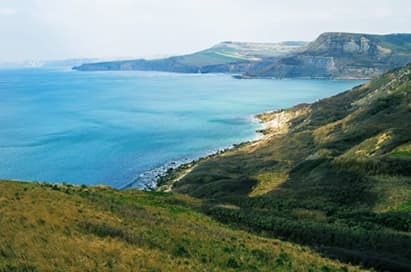 The many educational tour experiences on offer in Dorset and Bournemouth will encourage your pupils to take a strong interest in conservation issues too. 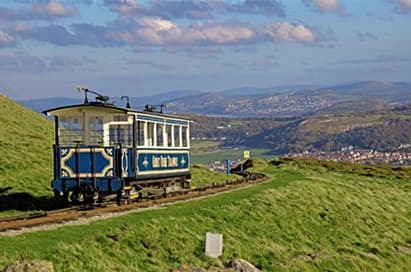 Llandudno and North Wales offer great opportunities to take in some of Wales’ top attractions. 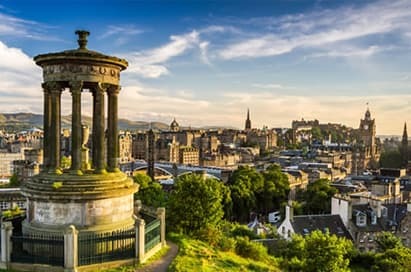 Streets are steeped in history, attractions offer the chance to experience an earthquake, and you can even explore the famous castle. 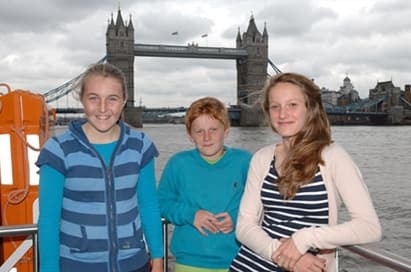 The Opal Coast is easily accessible and close to channel ports, whilst offering fantastic visits which will introduce your pupils to a new culture, and fascinate them with an environment so different to their own! An experience here is one that will both expand your pupils’ cultural awareness and encourage group bonding too! 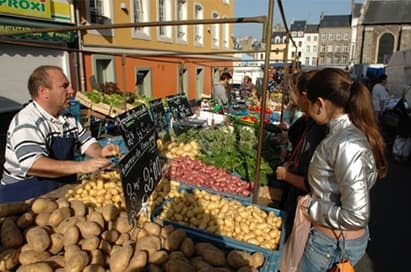 Take your pupils to the heart of everyday French life. The ideal destination for your first Primary School tour abroad! 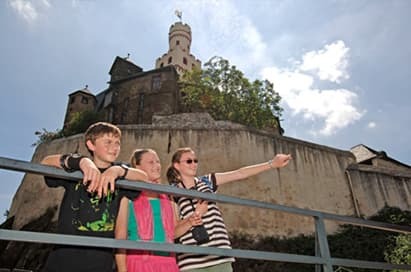 The region offers a wide range of visits that give an insight into German life and a safe and welcoming environment within which to practise language skills. 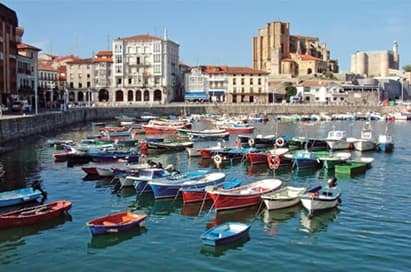 Bring your pupils closer to Spanish life, history, culture and language. Base your group on the coast in safe, secure accommodation that’s within easy reach of Barcelona. Explore Stratford-Upon-Avon, the birth place of Shakespeare which provides a look back to life of a historic Tudor world. Enjoy a range of primary educational visits, including an RSC theatre workshop, town walks and Tudor workshops. This vibrant city offers lots to see and do. Major touring musicals stop off at the Palace Theatre, MediaCity UK continues to grow, and the exciting tour of Manchester United’s Old Trafford ground is still our most popular visit. 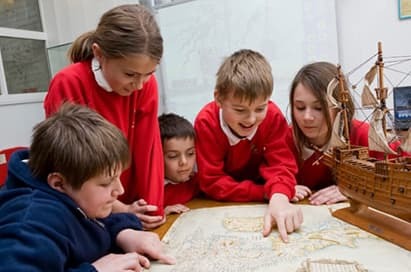 A safe yet inspirational destination for your pupils, Cornwall offers an abundance of natural attractions, excursions and history to keep pupils entertained and engaged. Cornwall is the perfect location for primary school trips. experience in planning unforgettable primary school trips, we’ll help you to create an experience that’s as unique as your group itself. 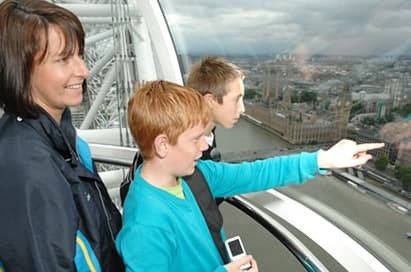 Safety is at the heart of every NST school trip and our vigilant approach to safety management will offer the reassurance that we know is so important to both you and parents. With NST, you’re never on your own. 24-hour support whilst you are on your trip is only a phone call away. Plus, we’ve already done some of the necessary safety assessments for you to help reduce your workload. We can also assist with your own risk assessments to save you valuable time. What’s more, we have been awarded the Learning Outside the Classroom Council’s Quality Badge, which is your guarantee that we manage safety on school visits effectively, whilst also creating high quality learning experiences.